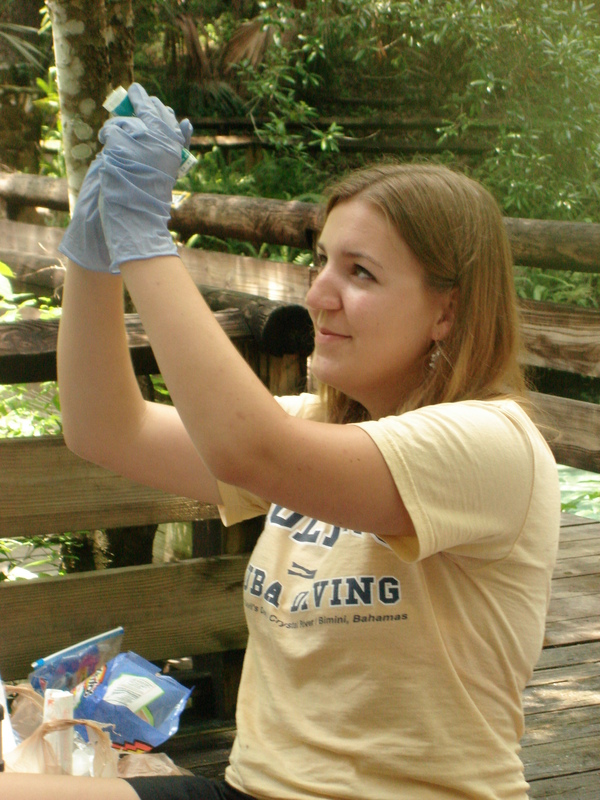 I began as an intern with The Cambrian Foundation in the summer of 2005 after meeting Amy Giannotti and learning about the organization when I volunteered as an intern at Wekiva River Basin State Parks. Over the years I have been able to participate in the Foundation’s bi-annual sampling for the Central Florida Springs Project, Annual LegaSea Gala, annual giftwrapping fundraiser, Bermuda Cave Conservation Distance Learning Program, and a variety of small educational courses for students from kindergarten to college. The Cambrian Foundation has opened a variety of doors for me and provided an excellent foundation for my career in the environmental field. 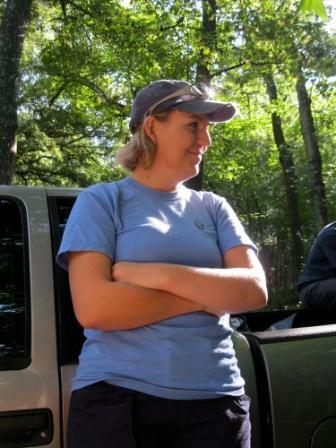 I have had the opportunity to work with the Florida Department of Environmental Protection as a regional biologist for the Bureau of Invasive Plant Management from 2006-2008. This position allowed me to learn more about freshwater aquatic systems through lakefront permitting and other more fun activities, like airboating. In May of 2007, I received a Bachelors Degree in Environmental Studies from Rollins College, located in the City of Winter Park. I am currently the Stormwater and Lakes Management Coordinator for the City of Maitland (FL) and am responsible for a wide variety of environmental management activities ranging from aquatic plant maintenance to the construction of stormwater treatment facilities.